Bonsai plants have been there for centuries. First appearing in China approximately a thousand years ago, these plants were originally known as pun-sai. They got this name because of their characteristic gnarled trunks and sparse foliage that gave the appearance of dragons and birds. As time passed, the reputation of bonsai plants gradually increased as one of the best plants for home or office spaces. These indoor plants not only help relieve stress but also look great on workstations. To help you make your mind here are five reasons to buy bonsai plants online for your indoor space. 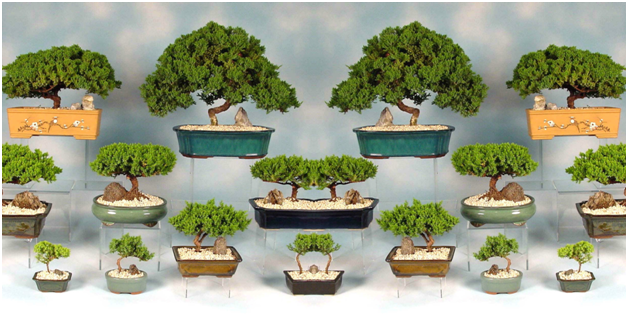 Keeping bonsai in your living room, study, or on your workstation helps relieve stress. In addition, these ornately beautiful indoor plants help remove unpleasant odors from the surroundings. Studies show that when we listen to calming music while pruning and shaping bonsai helps release serotonin, the hormone that controls emotions. Therefore, if you feel less motivated at work and stressful, keep a bonsai plant nearby. Succulents and many other indoor plants for home and office spaces don’t need much care. Bonsai plants, however, require some maintenance and close personal interaction to thrive. Remember the movie Karate Kid in which Mr. Miyagi was always busy trimming the bonsai tree with scissors? That’s the kind of physical involvement you need to commit if you wish to have a bonsai plant with you. That said, this involvement will keep you vigilant and help you wade away any kind of lethargy. Like your muscles, your brain too requires some form of playful exercises. Remember, a healthy brain is a key to a healthy lifestyle. Likewise, by having a bonsai plant at home or office will help you stimulate your creativity, memory, awareness, and learning. With renewed focus and motivation provided by the Bonsai, you can unwind and put your brain to more creative uses. Instead of sitting idle, you will also rack your brains to remember watering, fertilizing, and pruning the bonsai plant. This is something that’ll keep your mind active. 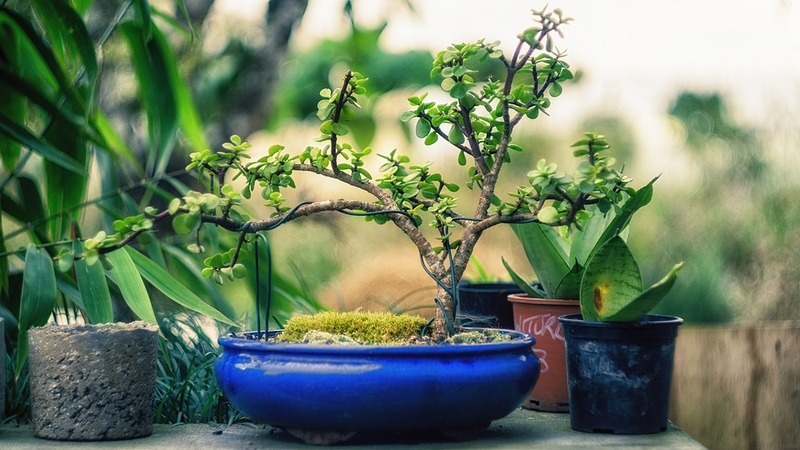 Bonsai plants may look frail and gnarly, yet they are some of the sturdiest and resilient indoor plants for home and office spaces. We can too learn from these plants to be persevering and resilient in our lives. Our successes in life don’t determine what kind of a person we become, our failures do. And just like bonsai, it is a proud feeling to wear your scars and your failures. Keeping this in mind, you can always keep calm and unperturbed by your surroundings, and whenever in doubt, you have your bonsai to look up to. The basic principles of Bonsai cultivation arise from ancient Japanese traditions, which put emphasis on maintaining aesthetic goals. 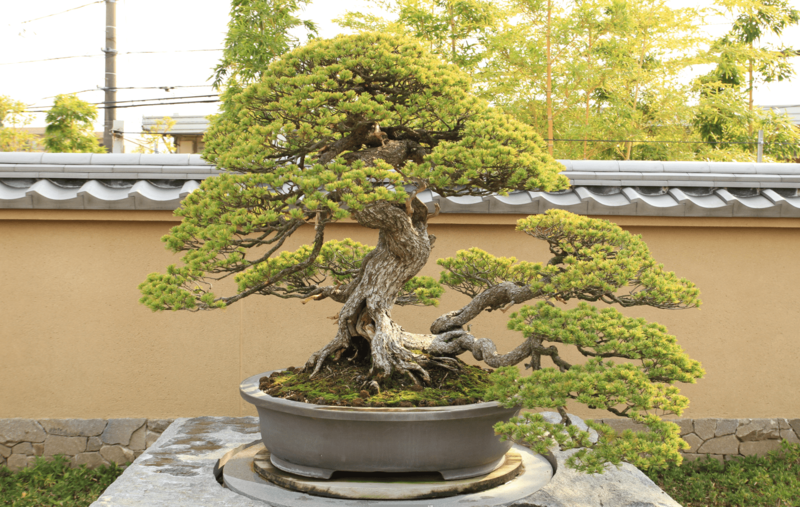 Even established art forms such as saikei and penjing take inspiration from bonsai plants. Therefore, small bonsai plants with large leaves or needles are not considered appropriate at all. 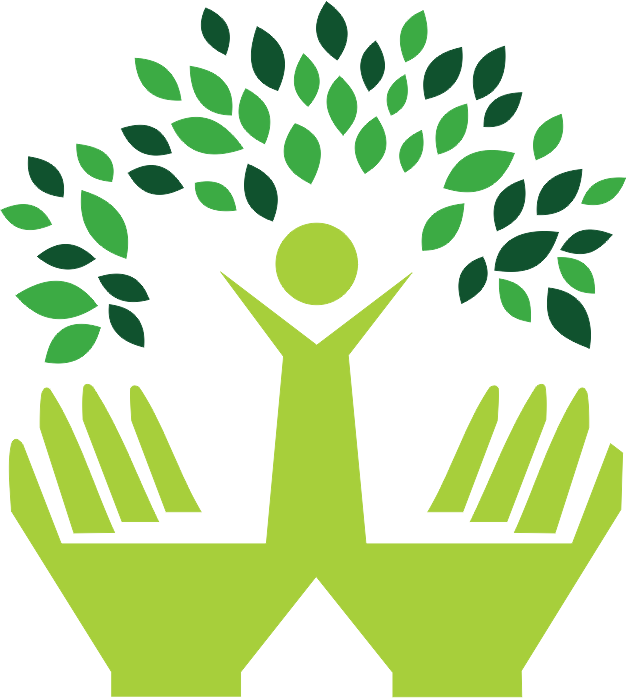 Similarly, strict bilateral or radial symmetry of bonsai plants is strictly discouraged. Out of proportion and are avoided. You cannot gift bonsai plants online if it has a thin trunk and thick branches. Therefore, once you decide to place bonsai plants in your home and office spaces, and devotedly look after them, you can easily improve the overall aesthetic value. Think about it.